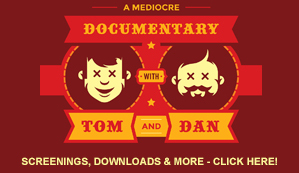 We’re sure that most of you are much like me and Tom – we don’t like “running.” With that said, we do like amazing hip-hop duos and there are times when you just need to tip your hat to those are killin’ it! 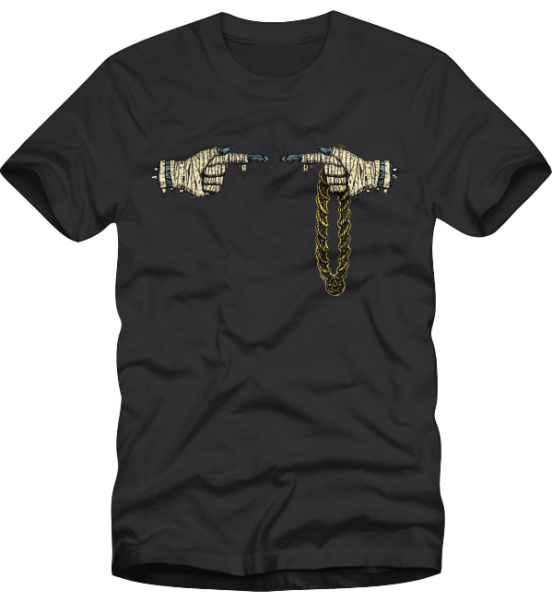 Here’s our “jewelified” touching tips logo on a premium vintage black, Bella Canvas t-shirt. Please do keep in mind that these shirts run a little bit smaller than the cheaper ones that we have sold in the past. 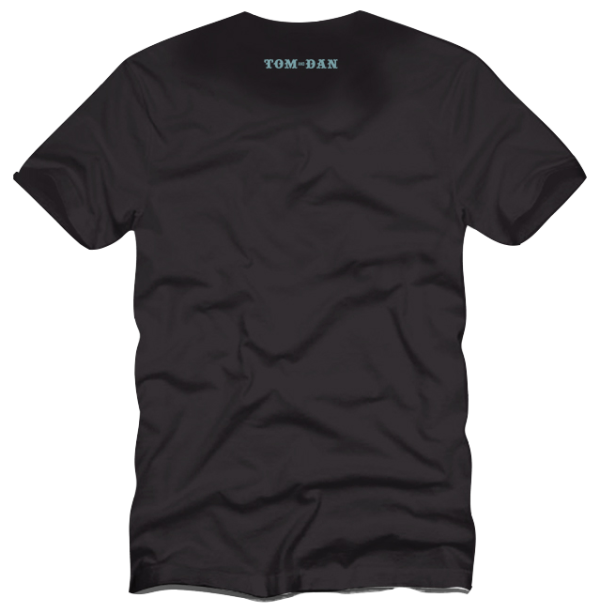 T-shirt back with horizontal “Tom and Dan” branding. PLEASE NOTE: These shirts run 1/2 size smaller on average. Please take this into consideration when ordering.The softer shirts tend to be a tighter/athletic fit. You have up to 30 days to return items purchased from our online store or from a “Tom and Dan” event. Now I know this goes without saying but there’s no way that we can take a used item back for a refund or exchange. You wore it and washed it? You lost it leaving an event and found it later in a mud puddle? Sadly - it’s now yours. Give it to your little sister or a homeless person. 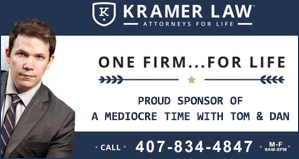 Thanks for the advertising! If you have yet to wear it, wash it, or destroy it and need us to make an exchange for you - email Merch@TomandDan.com and our “merch God” will walk you through the steps of making a proper return. We’re here you make you happy and really want that to go down! You guys mean the world to us! If we receive your return and deem it used in any way or a piece of merch that we can no longer offer to other listeners as “new merch” - T&D Media reserves the right to decline your exchange. Sorry. People like to scam and to insure that we’re not having to deal with stuff like that - this just has to be said. If you’re cool - we’re cool. We cool? Cool.